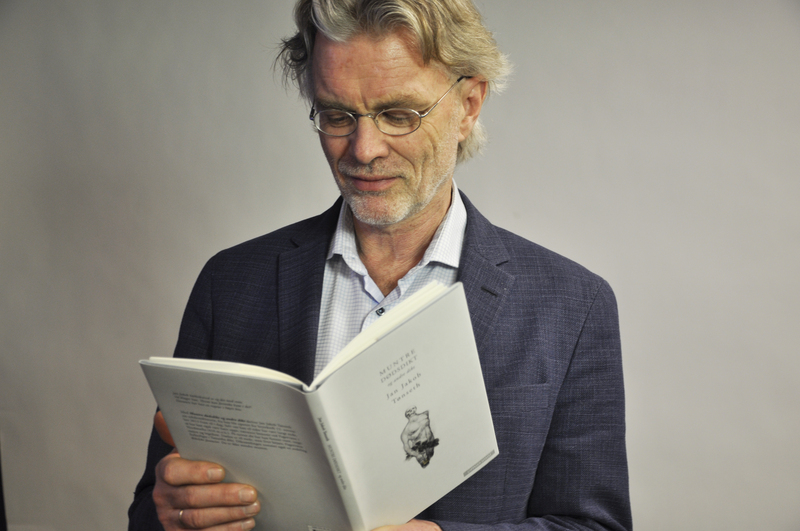 If I were to choose a book right now, it would have to be Jan Jakob Tønseth’s poetry collection Muntre dødsdikt (Cheery Poems about Death). Tønseth is an established novel writer and poet, and has won prestigious literary prizes. He is widely read – even within French and Spanish poetry circles – and has mastered the demanding sonnet form. After diagnosed with breast cancer, he produced this collection of playful and cheery yet serious poems about reconciling oneself with death. Tønseth enters into a dialogue with other poets who have written about death: Baudelaire, Nerval and Wergeland. There are laments and biblical poems as well as completely ordinary reflections on the flowers on his bedside table and the scar he has gained. I was especially touched by the poems where he visits Fagervann, a small, beautiful forest lake that I also have walked past and been reminded of eternity and life’s beauty. The way he manages to write so self-ironically and wittily about something so serious makes a particular impression. Muntre dødsdikt is a brave and clever book.